Gross Vehicle Weight Rating (GVWR), which will tell you what the maximum towing weight is. 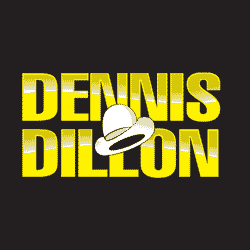 Here at Dennis Dillon Chrysler Dodge Jeep Ram, we carry the full lineup of RAM trucks which have the power you need for RV camper towing in the Boise area and beyond. Learn more about the capacities of the RV tow vehicles for sale at our RAM showroom in Caldwell, ID today. What Should I Look For in an RV Towing Truck? Tow / Trailering Capacity – Check the manufacturer’s maximum towing weight to make sure it can handle the RV you’ve chosen. Curb Weight – The heavier a vehicle is, the more stability it will provide when towing. Wheelbase – A longer wheelbase will reduce strain on the rear axle, as well as lessen the chance that the front axle will lift. Drivetrain – Rear-wheel drive, four-wheel drive, or all-wheel drive are the best choices for RV towing. Transmission – A manual transmission adds an extra level of distraction, while an automatic allows you to focus on the road without thinking about shifting. Which one is best will depend on what you feel most comfortable with. Chassis – The body-on-frame design of a truck provides more stability when towing. Tow Package – A tow package that includes tow-ready suspension, transmission, brakes, and radiator will make your truck more capable. 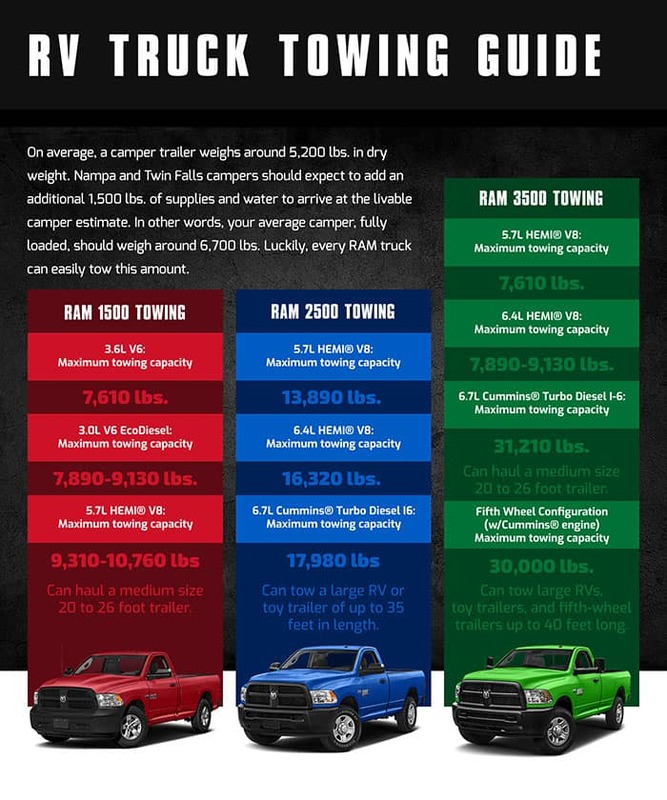 How Much Can I Tow with RAM Trucks? 3.6L V6:Maximum towing capacity – 7,610 lbs. 3.0L V6 EcoDiesel: Maximum towing capacity – 7,890-9,130 lbs. Can haul a medium size 20 to 26 foot trailer. 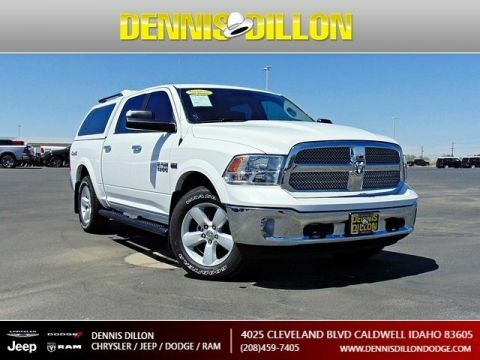 5.7L HEMI® V8: Maximum towing capacity – 13,890 lbs. 6.4L HEMI® V8: Maximum towing capacity – 16,320 lbs. 6.7L Cummins® Turbo Diesel I6: Maximum towing capacity – 17,980 lbs. Can tow a large RV or toy trailer of up to 35 feet in length. 5.7L HEMI® V8: Maximum towing capacity – 13,910 lbs. 6.4L HEMI® V8: Maximum towing capacity – 16,480 lbs. 6.7L Cummins® Turbo Diesel I-6: Maximum towing capacity – 31,210 lbs. Fifth Wheel Configuration (w/Cummins® engine): Maximum towing capacity – 30,000 lbs. Can tow large RVs, toy trailers, and fifth-wheel trailers up to 40 feet long. You may want to convert the fifth wheel hitch to a gooseneck hitch to better facilitate towing a trailer of this size. On average, a camper trailer weighs around 5,200 lbs. in dry weight. Nampa and Twin Falls campers should expect to add an additional 1,500 lbs. of supplies and water to arrive at the livable camper estimate. In other words, your average camper, fully loaded, should weigh around 6,700 lbs. Luckily, every RAM truck can easily tow this amount. 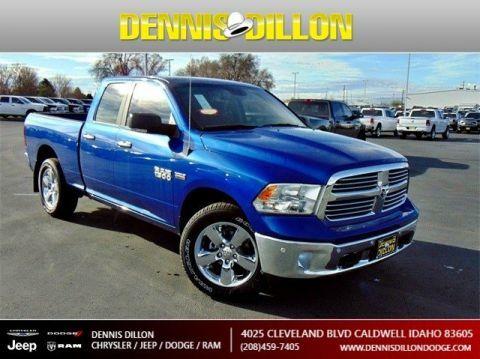 Stop by our Chrysler Dodge Jeep RAM dealership near Twin Falls to pick out the RAM truck that offers the towing capacity you need. We have a great selection of RAM 2500 and RAM 3500 trucks to choose from, along with a wide variety of RVs for sale at our sister store. If you’d like more information, or have any questions, please contact us online.